The perfect addition to any video surveillance system dedicated to perimeter and asset protection. Outdoor People and Vehicle Tracking (OPVT) is ideal for monitoring the movement of vehicles or people moving through a scene, such as a parking lot. OPVT offers extremely high tracking and classification accuracy. Establishing rule configurations to trigger alarms helps significantly decrease false alarms and focus on the activity in the scene that matters most. 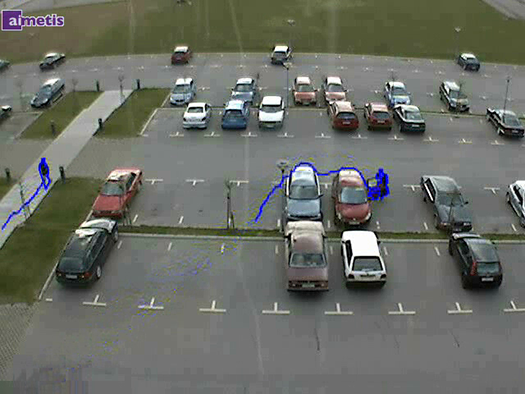 No highly secure facility is complete without the Outdoor People and Vehicle Tracking video analytic pack.